Where to get the best Wedding Royalty-free Music for your day? Download the best tracks for your special Wedding! As we explained in our article on the use of music for films, the use of Royalty-Free music for our Wedding videos is very similar. We will be able to use famous music at our wedding as long as we pay a fee to the PRO’s – Performance Rights Organizations – or the relevant society in our country, but we can not use that same music in the wedding videos if we’re going to publish them on the Internet. The use of music for the event itself, ie, the wedding ceremony. The use of music for the wedding video. In both situations, you will have to take into account what we explain below to not to have any unpleasant surprises. We want everything to go smoothly in such a special event, so we recommend you read the article to the end without skipping any piece. Commercial music, the one we hear every day on the radio or television. Royalty-Free music, the one we can acquire licenses for. 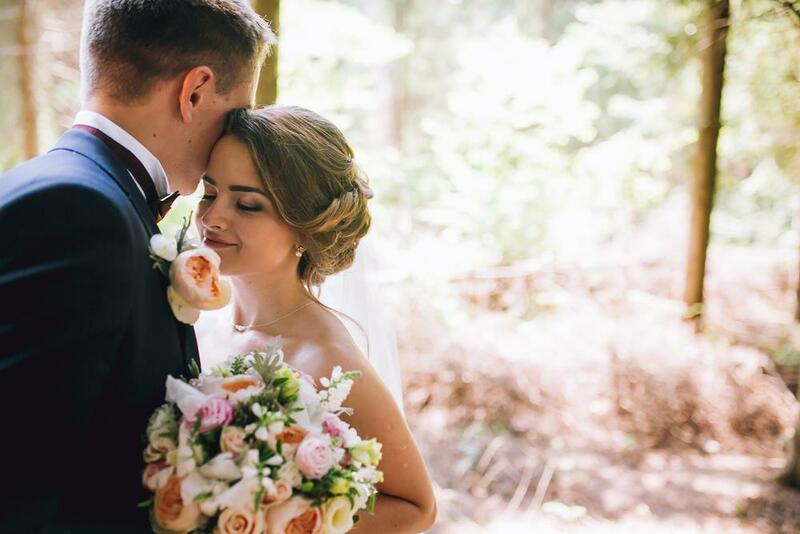 For the wedding ceremony itself and subsequent party, it is clear that the married couple will always want to play the famous songs that remind them of special moments of their relationship, so we will explain royalty-free music on the second section. And, if we want to use commercial music for our wedding we will NOT have to pay a fee to the performing rights organizations (PRO), like BMI, ASCAP or SESAC in the United States, responsible for managing the collection of copyright protected artists. Each time one of the registered works is played, they are responsible for raising the money to later distribute it among its creators. Here things get a little complicated, but with the information we provide below, you will have no problem in having a perfect video of the ceremony to share with everyone. The main problem we encountered, in this case, is that while in the wedding ceremony typical songs are played once or twice, in a video published on Youtube, for example, we do not know how many reproductions will have. Worst of all -but very unusual- is that the recording label claims us an undetermined amount of money (which can rise up to 5 digits) by using the song without the proper license. Youtube, Facebook or other social media can mute or block the video without previous notice if their algorithms detect that the music used in them is under copyright. Nothing happens and the video can be viewed without any problems. Although at any time a record label can realize that our video is there and claim a fee. Why take the chance? How to avoid problems with the music in our wedding video? That’s simple, just using royalty-free music, which can be purchased easily through many Internet marketplaces, like Envato Elements or Audiojungle, for example. This type of music is still protected by copyright, but the creator of the music provides us with the licenses to use it wherever and however we want, so we can forget about money or problems when uploading the video to any social networks. Within the Royalty-Free music, we can find free music and music for which we have to pay a one-time fee to be able to use it in our video. 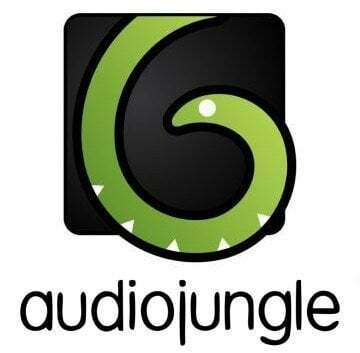 We love AudioJungle. Music there is not free but what we like about this site is that it has thousands of songs from all genres, updated daily. Thanks to its search engine are really easy to navigate and, if you find an author you like, chances are that you like his other songs too, so we save a lot of time in finding the right music. The price of a standard license to use in our wedding video is $19, which is a bargain compared to how much commercial music licensing costs. Youtube has a good audio library from which to download and use music for free. You can search by genre, mood, instruments… and you can even save your favorites for later use. In return, of course, there’s an attribution needed: people have to know where you got the music. To do this, you must write a phrase in the video description (or within the video itself) which says where did you get the song and the type of Creative Commons license you are using. That’s the only caveat. So, here you have all the necessary resources to have any problems with this small aspect of your wedding! 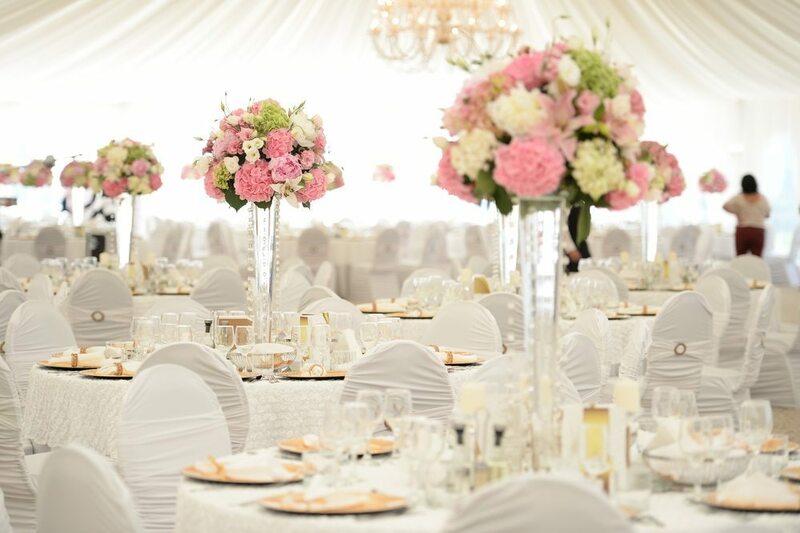 We will strongly recommend that you take your time to choose the music for this special day and don’t skimp on expenses since the songs provide a big difference in the feelings of the people who are watching the wedding video. And, when you look it back in a few years, you will also feel the magic of that moment. We recommend also reading our article about music for homemade videos if you’re interested in this point.